PETA is suing to have Naruto, a monkey, declared the copyright owner of a famous selfie photograph taken in 2011, rather than the owner of the camera, David Slater. Back in 2011, Naruto took the photo after David left the camera in an Indonesian rain forest. 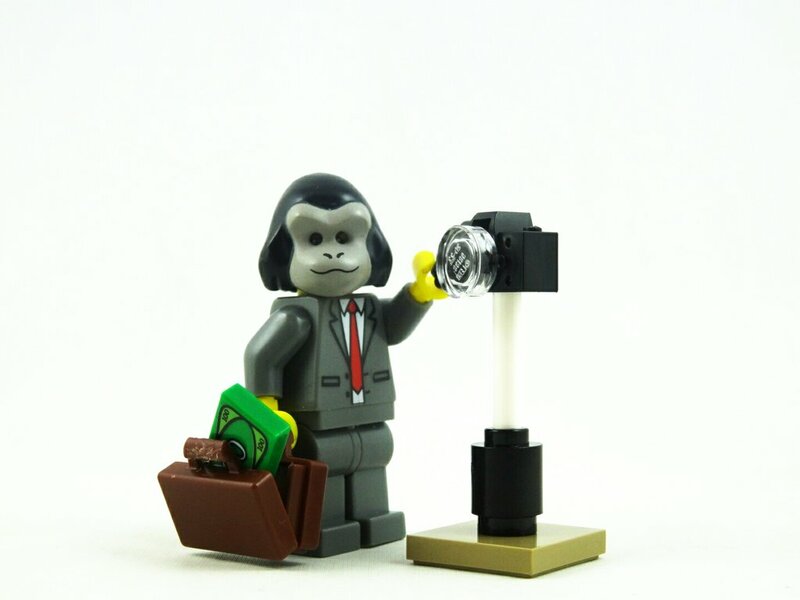 David then lost a case against Wikimedia, who hosted the photo, because the image was taken by a monkey and therefore could not be copyrighted. PETA wants to have the proceeds from David’s book Wildlife Personalities donated to Naruto and other macaque monkeys (although a portion of each sale is already donated to their conservation). Although it’s claimed that only a human can register copyrights for intellectual property, PETA says the US Copyright Office grants copyright to the being who took the photo, with no limit on species.